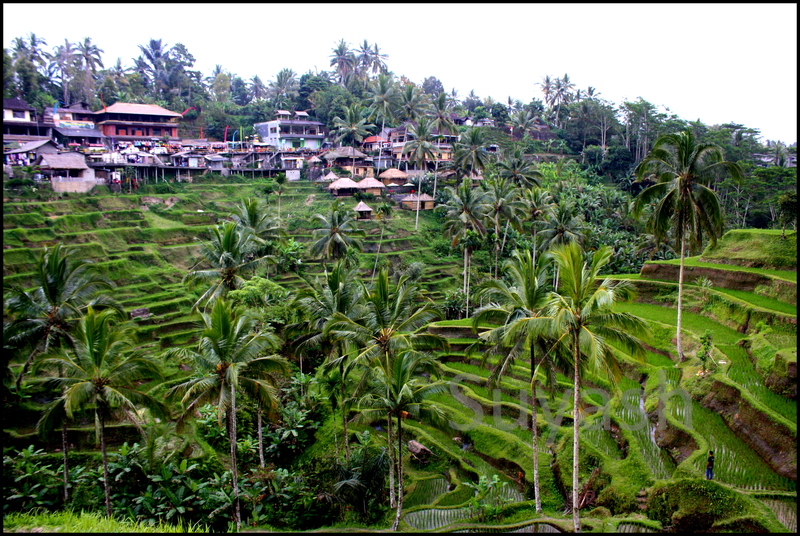 We spent an idyllic seven days in Bali in November in the year 2012. I can literally transport myself through my recollection of the place and experience all of it, all over again. It couldn’t be more ingrained in my memory, the scent – that intoxicating mix of the sea and the sand, the food – the authentic Balinese cuisine rich in flavor and the culture – a touch more divine than anywhere else on Earth. We had just enough time to take in all that was on offer. Starting with a great stay at Seminyak close enough to all the buzz and ending on a high note, with an exclusive candlelight dinner somewhere along the beach at Sanur. against the backdrop of a sunset over the Indian Ocean was enrapturing. Then there was another one, Gunung Kawi, for which we scouted through the mountains and the maze of shrubbery, walked through knee deep waters and across terraced gardens of tea/coffee. This old Chinese temple, set like a pearl in the heart of the oyster, made me feel so special for having seen it. The Gunung Kawi Sebatu water temple was spectacular too and especially since we happened to walk into it not knowing. With the water dripping from faucets into pools and from the pools into still bigger pools, the sound of flowing water was constant and relaxing. The koi in the holy ponds added a splash of color to the hues of green everywhere. 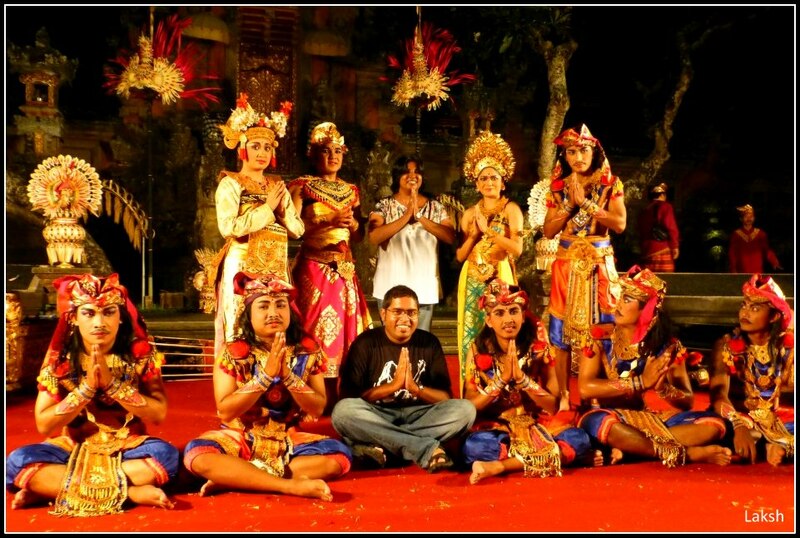 We took in the arts and the dances of Bali. There were shows every day at one magnificent location or another. We would sit amazed with a crowd of tourists trying to figure out the movements, the expressions and the music. It always brought tears to my eyes, this stark raving beauty of the poetic collusion of the stars and the dance and the fact that I was destined to witness it. Staying anywhere in Bali feels exotic and luxurious, however we trusted ‘TripAdvisor’ for advice on hotels and prices, and we didn’t live to regret it. Two wheelers and scooters are available on rent at most hotels for cheap. I can still feel the wind on my face when I imagine the days we spent zipping through the chaotic streets Bali on our little scooter. If I had to peg down the two main ingredients of romance in Bali, I would say the rain and the scooter. Just like the temperament of a child, the rains would mar the bright sunny days. We would then step into some random little inn along the road, sip on a hot cup of tea, order a plate of the in-house savories and catch up on our laughs! It was always that wonderful! 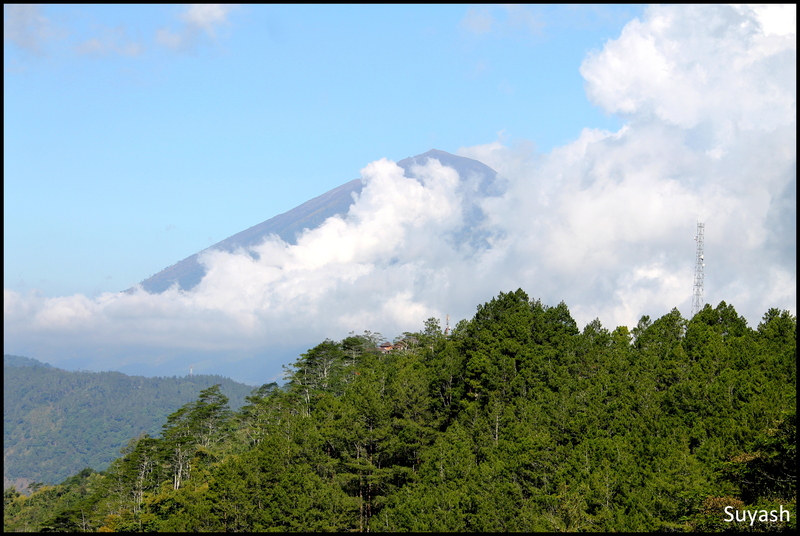 Never having seen a volcanic mountain, Bali gave me my first, with Mount Batur. Nothing can beat the wonderment I felt when the veil of the clouds parted to give us a glimpse of the mighty trough at the top of the mount. You can still see the dark lines where lava once flowed into the land and it reminded me of the power that this simple minion of nature yielded. On our way we had stopped and visited a coffee plantation. 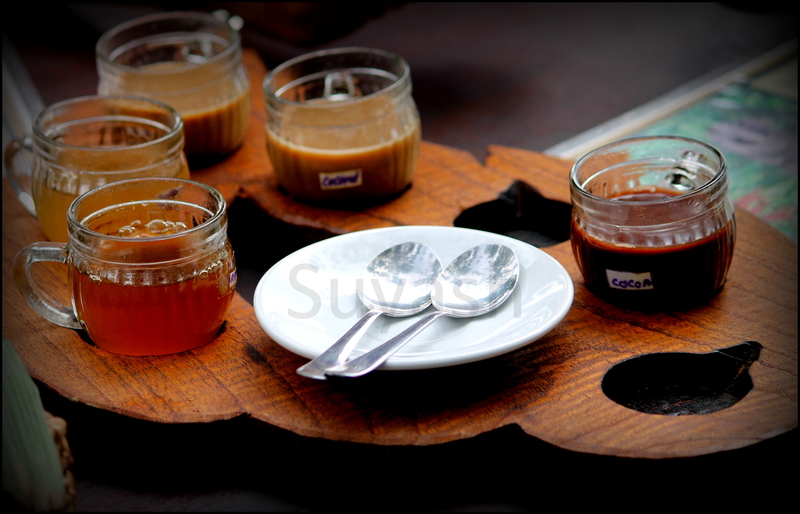 We had experienced Kopi Luwak, the world’s most expensive coffee, in the company of the Luwak creature responsible for its creation. Yes! And it had all been in the spirit of our vacation! Water sports didn’t figure big on our itinerary. We had had our fill of water sports at Malaysia. But for the first timers, it would be highly recommended. The beaches are clean and the waters are inviting. There is also no dearth of people who would appreciate your business. I believe that every journey you take makes you better, wiser and more mature. 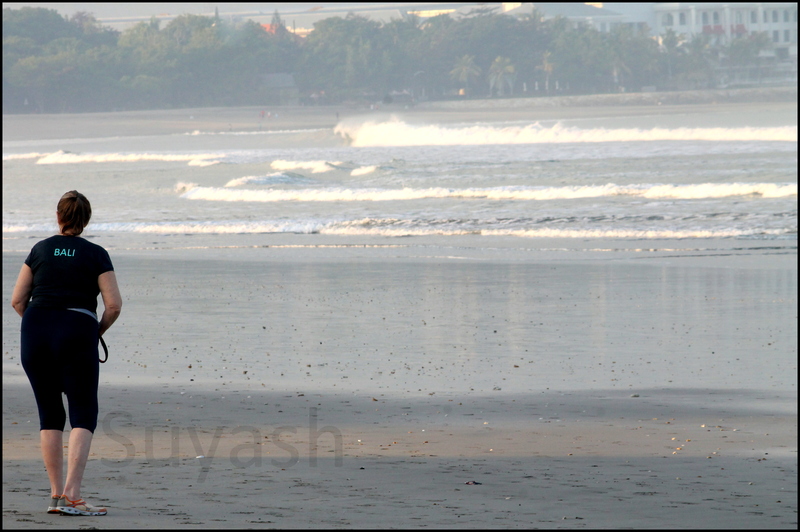 Bali was my Eat, Pray, Love trip and it has added immensely to me. 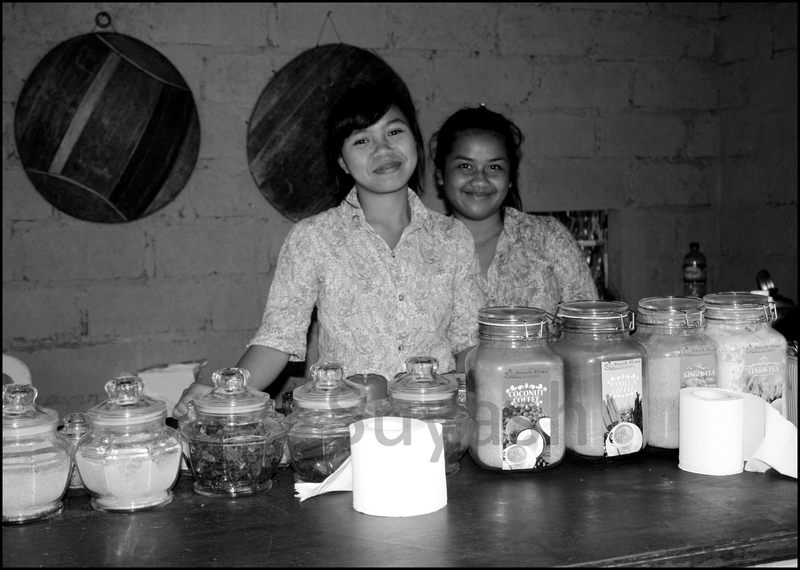 The people of Bali with their simple ways and simple lives have a way of making a permanent place in your heart. And you could be anywhere in the world, anywhere at all, yet you could be dreaming of the golden sands and warm waters of this awesome island. If I could go back in time, I would choose to sit there on a beach with a fat coconut in my lap, holding hands with my husband staring into the sunset….Any day! sigh! This post was written by a guest blogger. You can see their details above. Do you have a similar experience? Let us know about your choice of place. If you would like to write a guest blog for my page, you may drop me a mail or tweet at @suyashchopra1. I would be glad to share your experience with my readers. Happy Traveling!!! Read how climbing 165 steps gave us a memorable travel experience in Mexico. 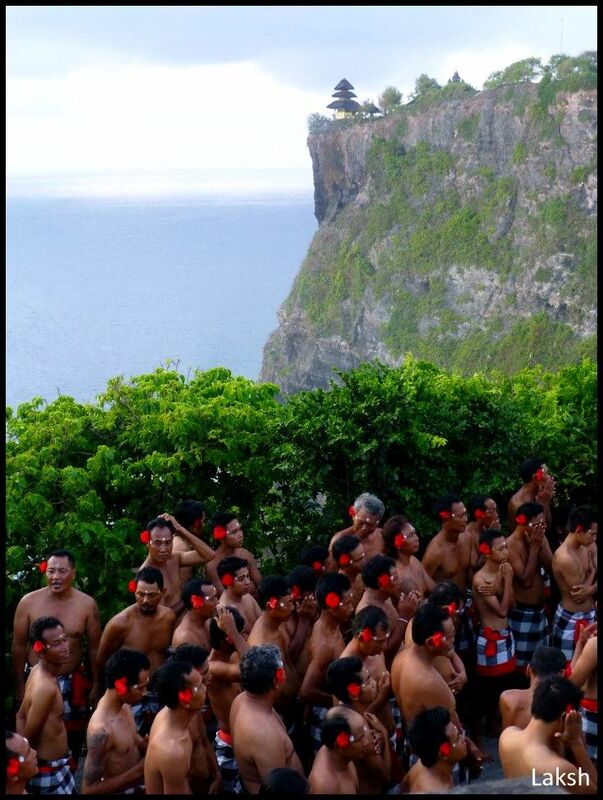 This entry was posted in Art & Culture, Indonesia, Nature, Photography, Travel and tagged Bali, Bali Culture, Bali Temple, Balinese cuisine, Eat Pray and Love in Bali, Guest Blogger, Indonesia, Kecak fire dance, Luwak Coffee, Mount Batur, Pura Tanah Lot Temple, Travel, Uluwatu. Bookmark the permalink. And I thought I could remember everything I saw in Bali… Metaphorically speaking, it seems my memories were limited to staring at the pool, your words took me for a swim in them. You should start your own travel blog! Thank you for reassuring me that I should visit Bali again. 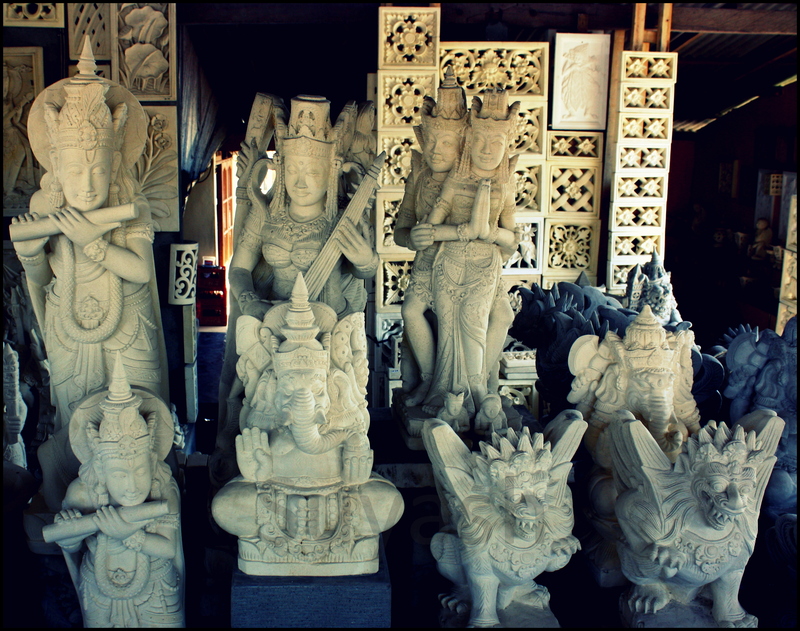 Florina, you should definitely visit Bali…its an amazing place, no doubt’s about that. Thoroughly enjoyed reading it, Lakshmi ! You make me want to go there too ! 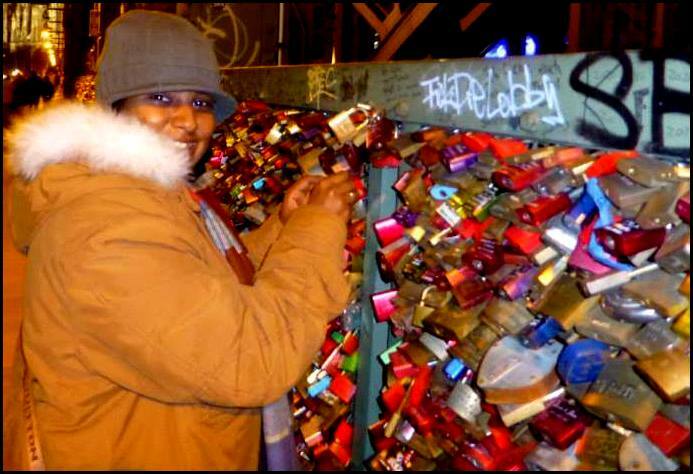 Dear Lakshmi, Thank you writing a guest blog for me. 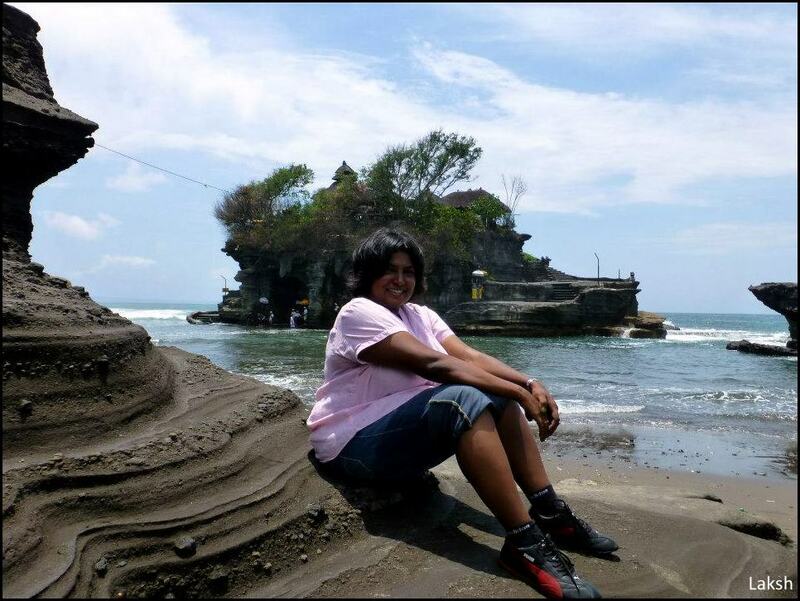 I thoroughly enjoyed reading and was nostalgic about my Bali trip, which happened in Aug 2013. Your words are a true reflection of your experience. Keep Traveling…!!! You are most welcome, Lakshmi. And thanks for your kind words. I would reco you to write more and more about your travel experiences and share with others so that it helps others also gain that experience. Looking forward to read more of your travelogues.